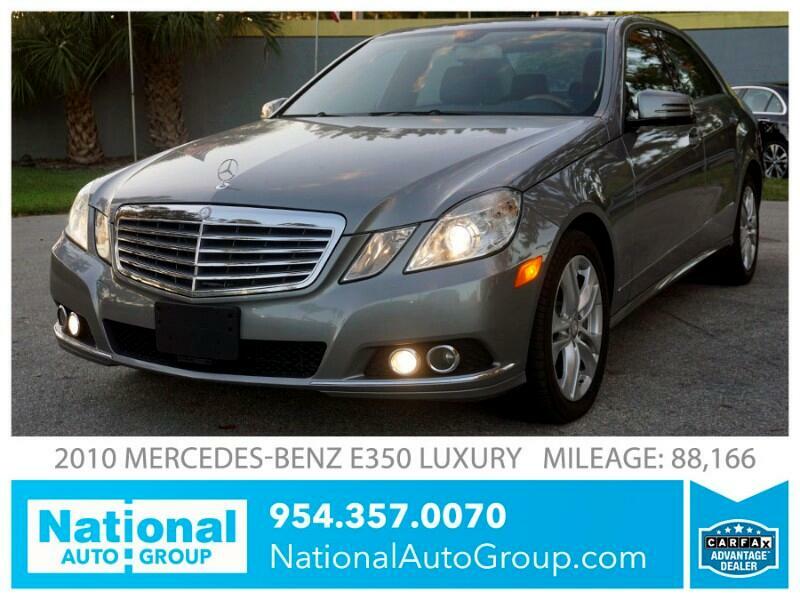 Contact NATIONAL AUTO GROUP by phone at 954-357-0070 to set up an appointment and schedule your test drive! Disclaimer: All vehicles subject to prior sale. We reserve the right to make changes without notice, and are not responsible for errors or omissions. All prices exclude government fees and taxes, title and registration fee, dealer charges, and any emissions test charge. All prices and specifications are subject to change without notice. Vehicle price is based on cash. Finance price may differ based on customer’s approved credit.